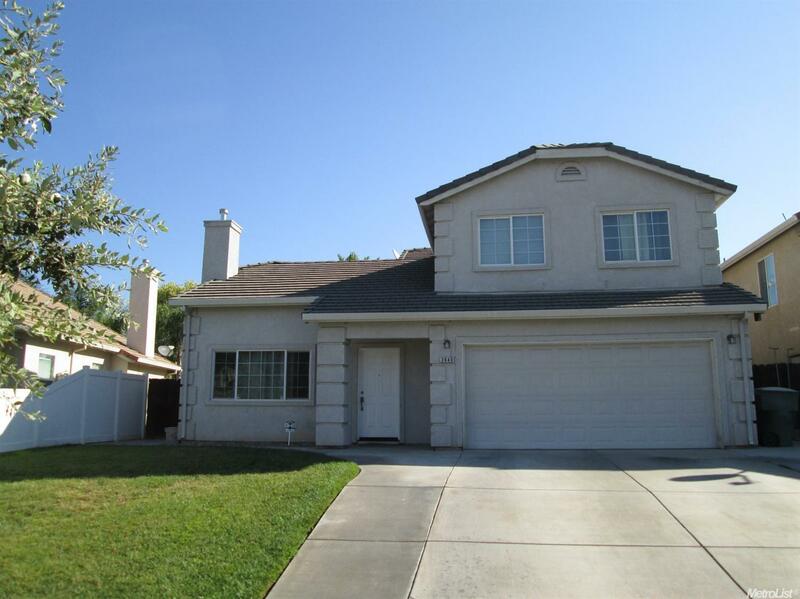 Spacious 5 bedroom, 3 bath home features new interior paint, carpets and newer laminate flooring. Designed with an open floor plan. Kitchen opens to dining and living room. Master bedroom is downstairs. Well maintained front and backyard, perfect for family gatherings or just to relax. A must see!!! MULTIPLE OFFERS, OFFERS BEING PRESENTED 9/17/15 IN THE AFTERNOON.